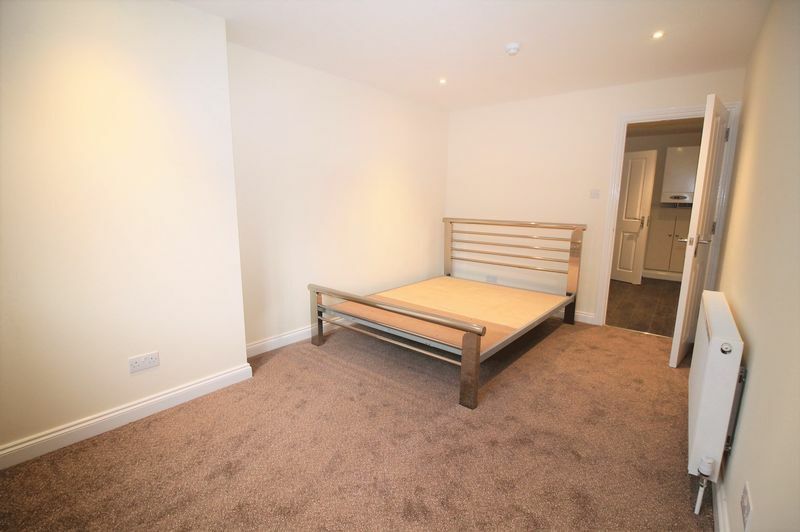 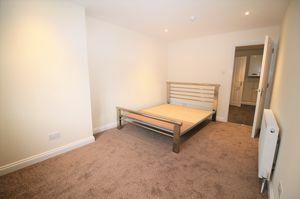 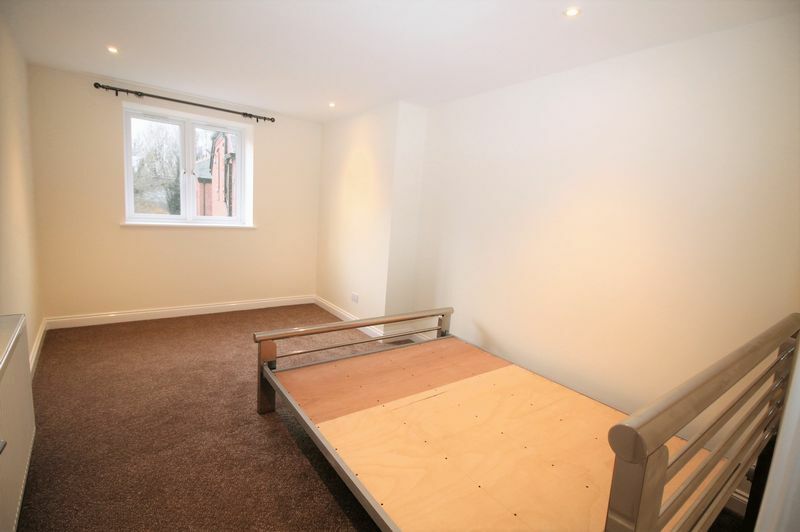 One double bedroom in a flat with just one other person. 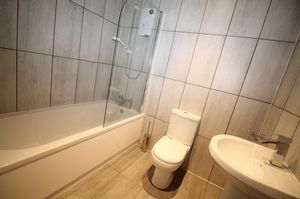 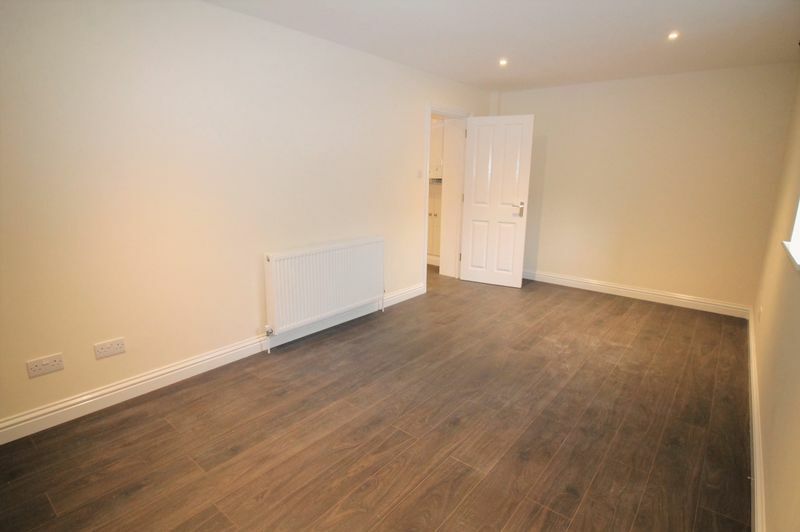 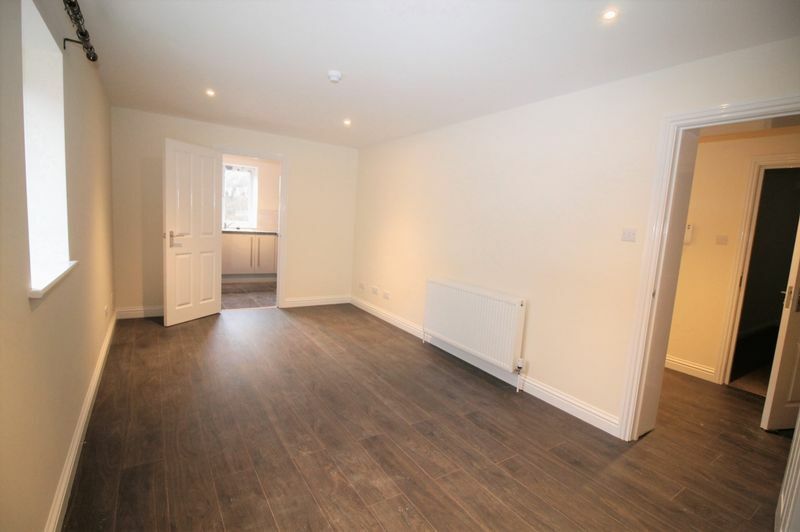 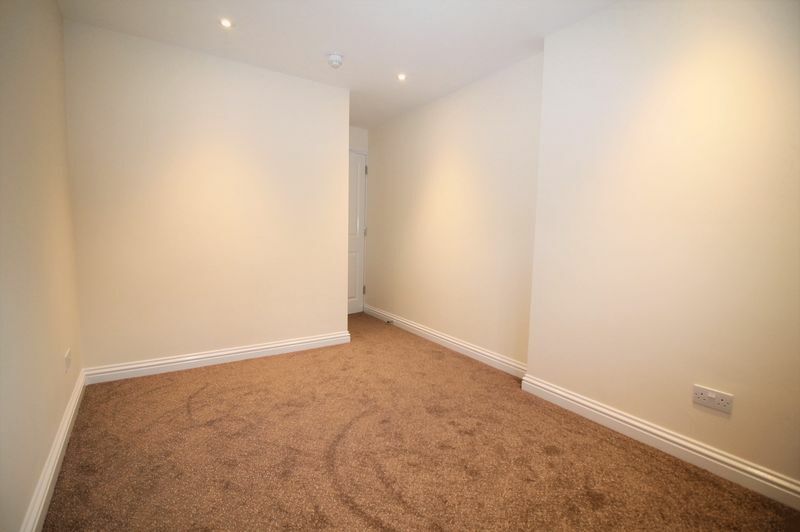 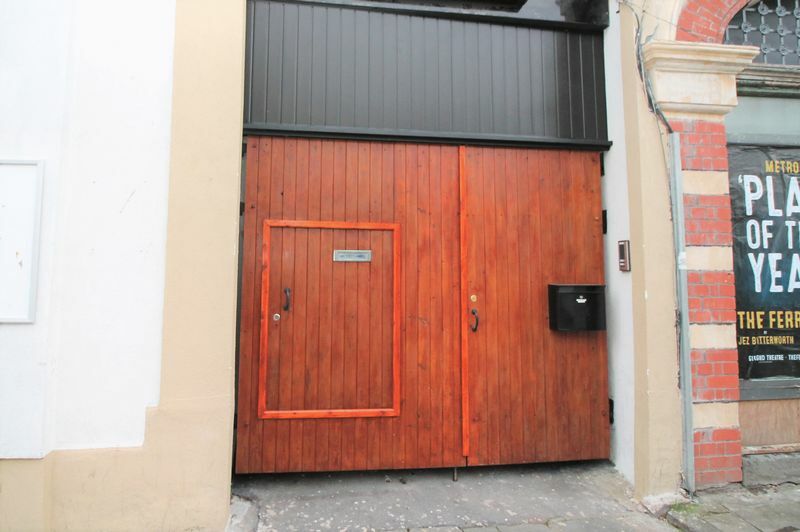 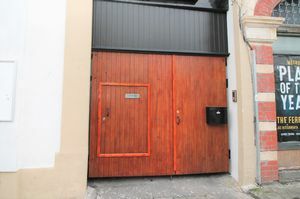 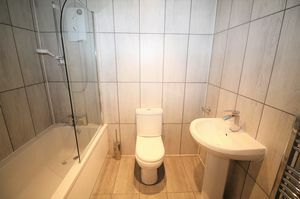 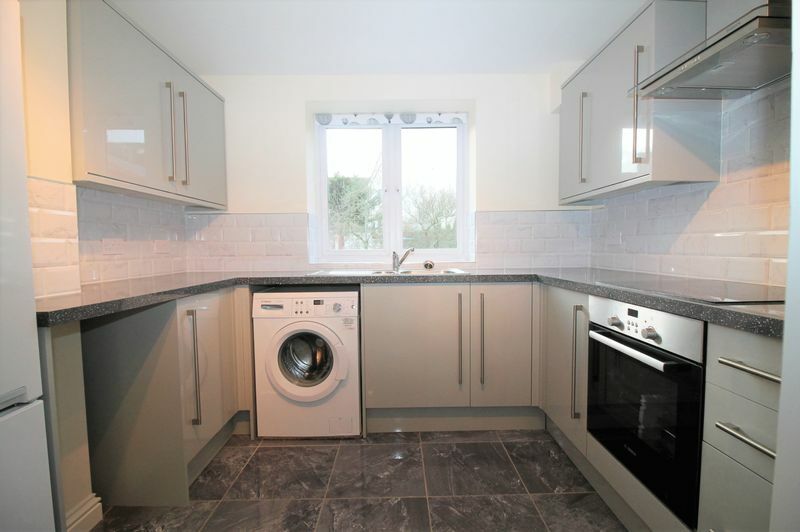 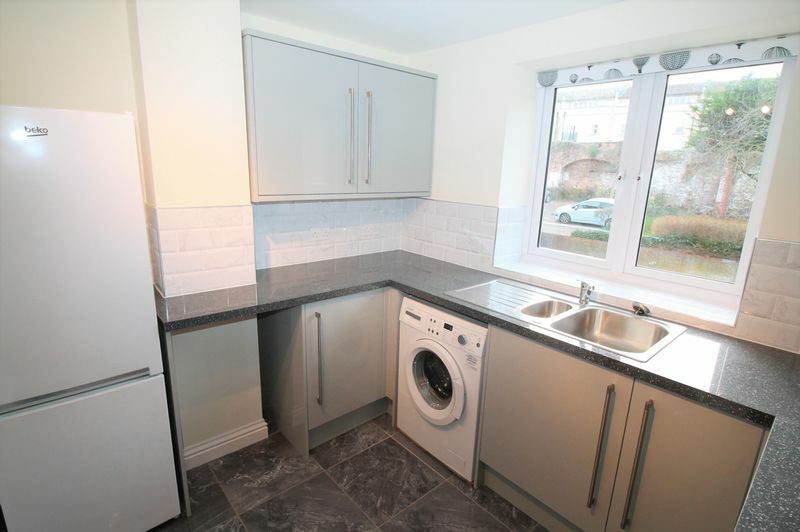 The flat comprises of two bedrooms, living room, kitchen and bathroom. The flat is located in Old Market really close to Cabot Circus and Bristol centre. 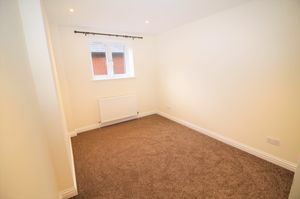 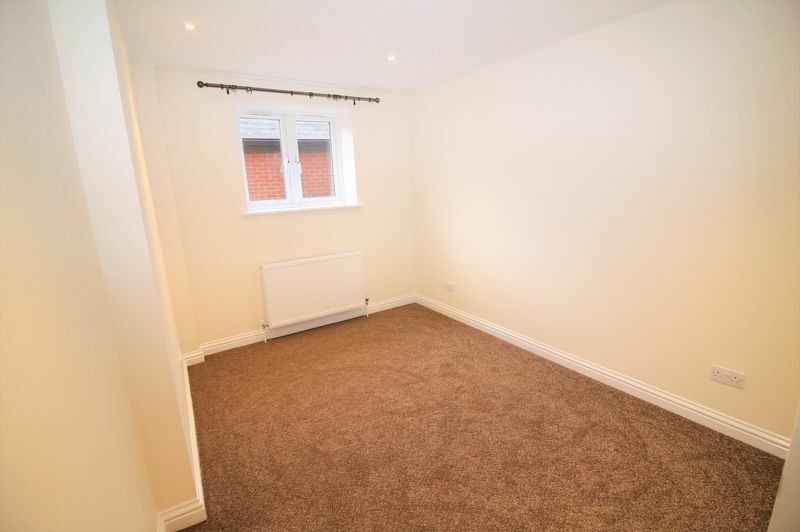 The rent is £625 which is includes council tax and water, electricity is shared between the two rooms. Available NOW. Fully furnished.